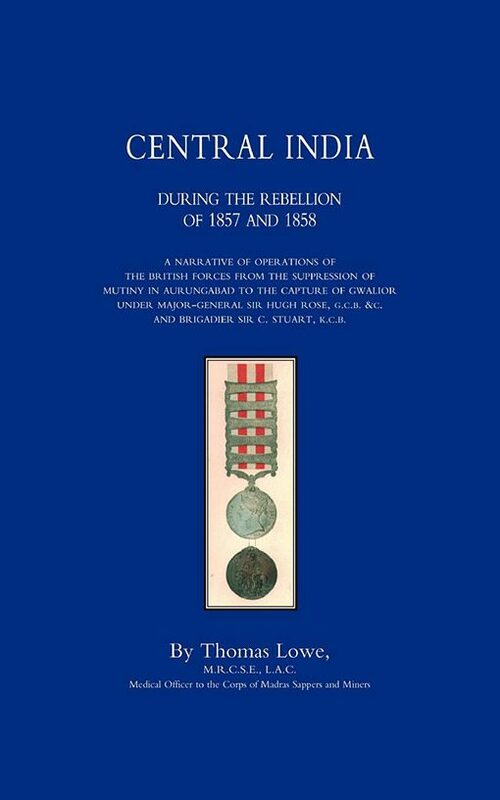 This is an account of the operations of the British Forces under Major-General Sir Hugh Rose, from the suppression of the mutiny in Arungabad, some 180 miles east of Bombay to the capture of Gwalior from the rebels and the reinstatement of the Maharajah. 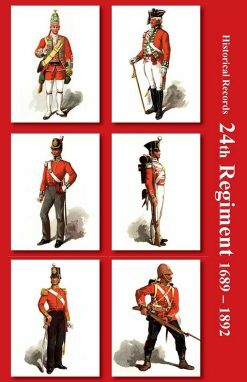 The author was Medical Officer to the Corps of Madras Sappers and Miners, and when his story begins, on 31st May 1857, he has just arrived in Bombay with ‘B’ Company from operations in Persia with orders to return to its own Presidency. 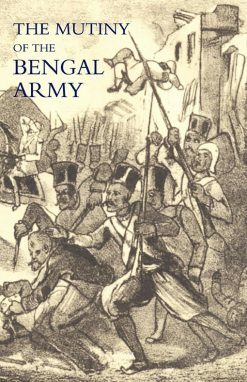 But the Indian Mutiny had broken out that month, the move was cancelled and the company seconded to the Bombay Army (the Mutiny was largely confined to the Bengal Army and had little impact on the troops of the Bombay and Madras Presidencies who for the most part remained loyal). 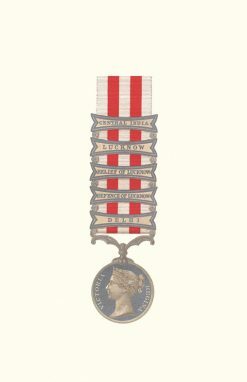 The company joined the force which had just recaptured Arungabad from the mutineers and the first thing Lowe witnessed was the execution of mutineers, one of them blown from from a gun. After two had been shot – The third was then tied to the muzzle of the gun blindfolded. Fire! and in an instant he was blown to atoms. 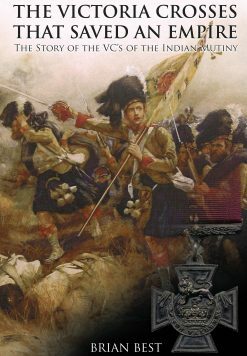 His head flew up into the air some thirty or forty feet – an arm yonder, another yonder, while the gory, reeking trunk fell in a heap beneath the gun. 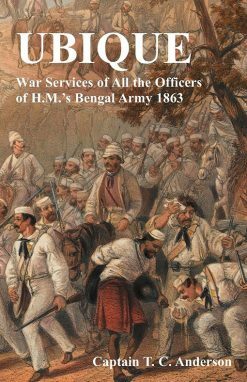 From such an unpleasant start we follow Sir Hugh Rose’s campaign through Central India and his battles to its conclusion in June 1858 – summary executions following successful encounters with the mutineers. In one case 76 of them were lined up, blindfolded and shot from a range of six feet, in another 149 were dispatched in one long line. 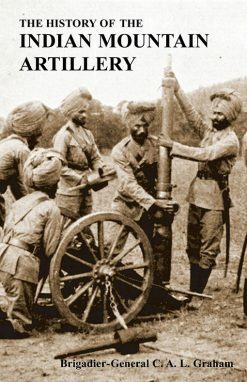 The Indian Mutiny was characterized by the savagery displayed on both sides.